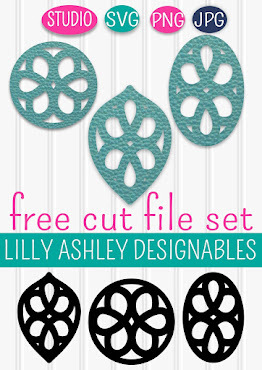 From Valentine cards to Valentine shirts to wall decor, this cut file could be used in all kinds of projects. I love to get those brown paper gift bags (cheaper than fancy glittery ones!) and make my own designs to cut and apply on there to make Valentine gift bags. For this file we do ask for personal use only please! 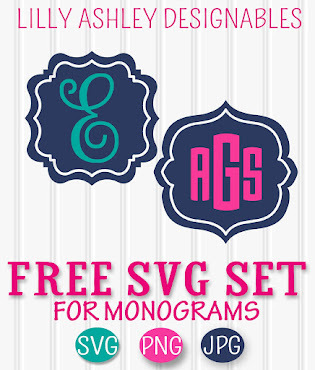 Click below to head to the download folder, you'll find the SVG, JPG format (for tracing with standard edition of Studio) as well as PNG format. 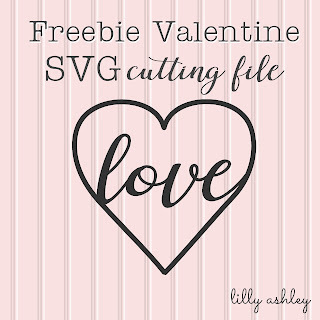 Reminder for Silhouette users: As with all of our freebie cutting files (and the ones in our shop), the Designer Edition of Studio is required to open these SVG files. If you have the Standard (not upgraded) Edition, we've included the JPG format image for tracing with your trace function in Studio. Check the top left corner of your screen when you have your Design View open. It will say "Silhouette Studio Designer Edition:..." along with the file name that you have open. To get the Designer Edition upgrade, simply purchase a software card! Be sure to follow along on Pinterest (& Facebook if you would like!) 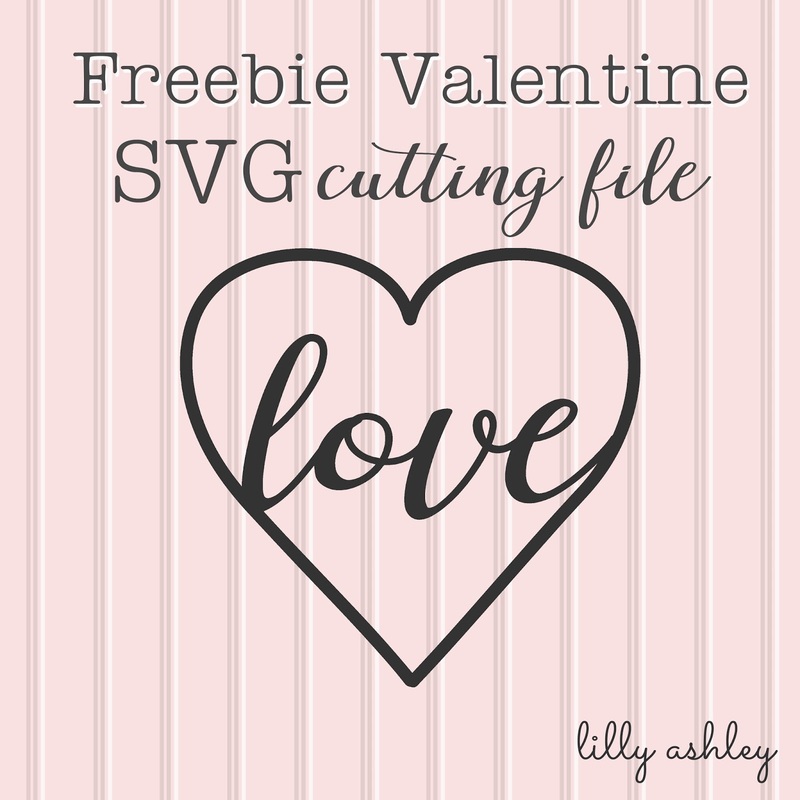 to stay updated on newly added freebies, we've got more coming YOUR way! Great file - thank you!